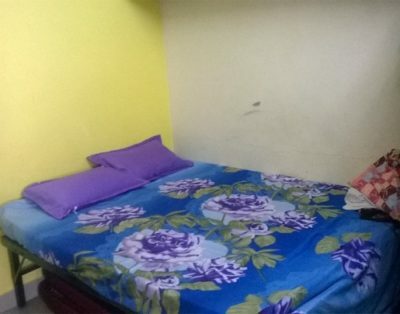 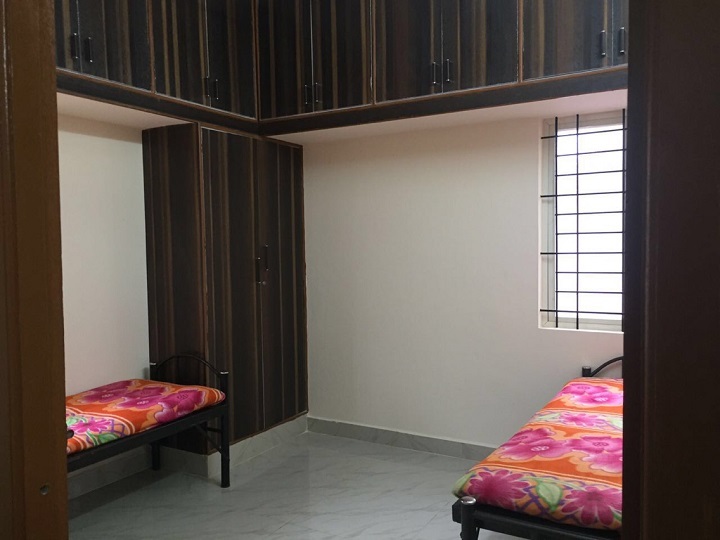 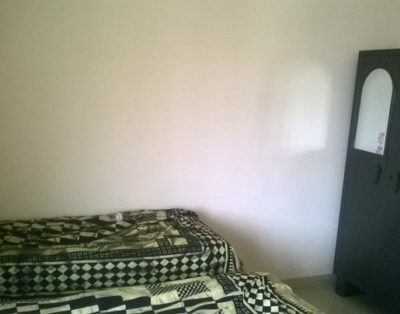 KKR PG for Gents is a paying guest accommodation located near BTM Bus Stop Silkboard. 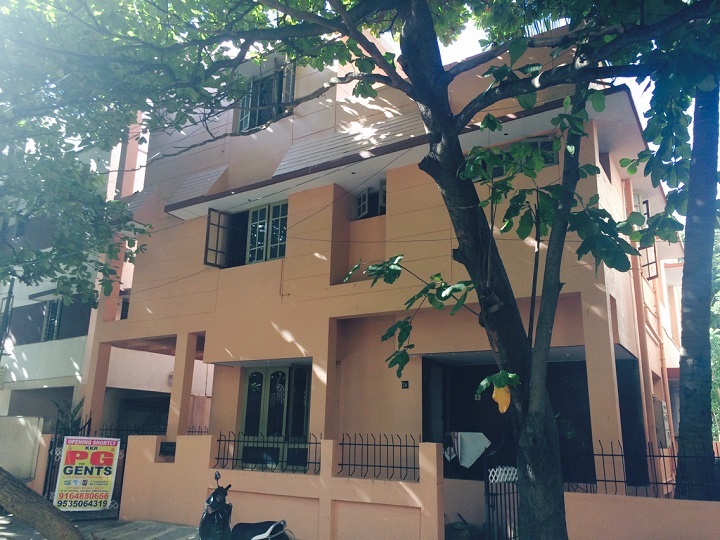 We provide excellent homely accommodation to guests at an affordable price. 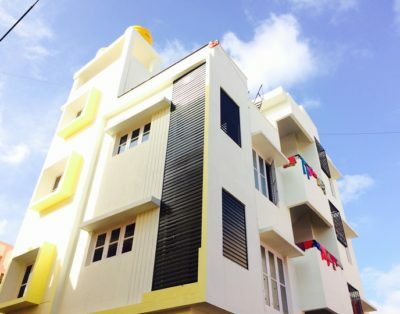 It is the one of best PG in BTM Layout and Silk Board. 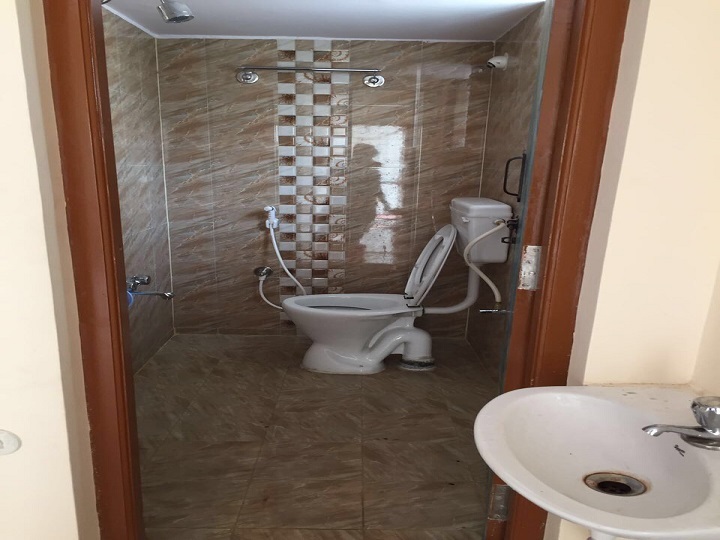 We provide 1,2,3,4 sharing with attached bathrooms. 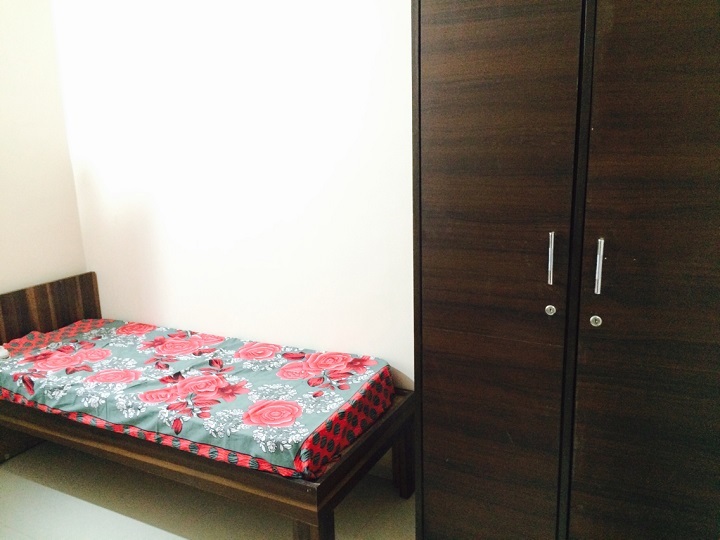 Our rent starts from Rs.5500/-, goes up to Rs.8000/- depends up on number of people sharing and room size. 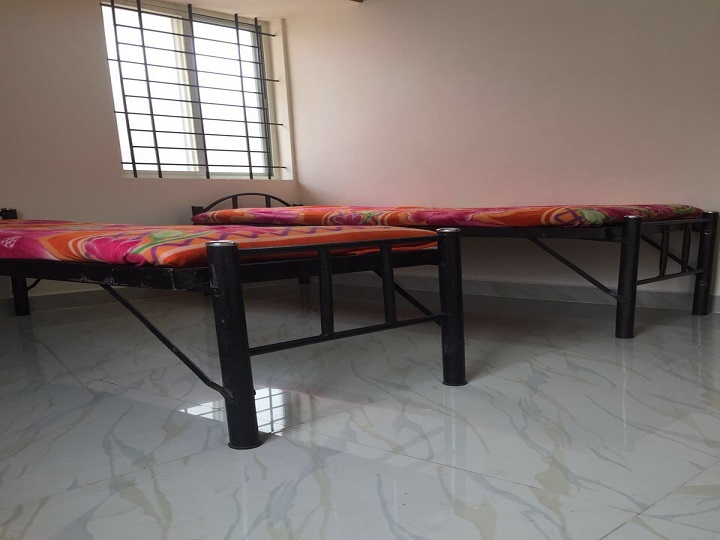 We provide breakfast, lunch and dinner along with high speed WiFi, TV in each room, washing machine, 24 hr hot water ,fridge,Gym, daily room and bathroom cleaning, wooden cot with bed, pillow, two & four wheeler parking etc. 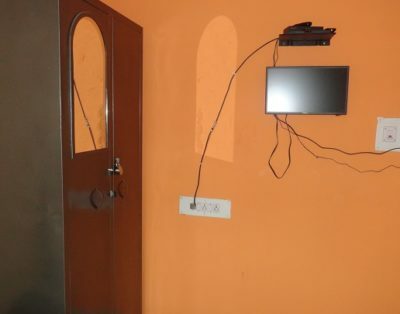 It has easy access to super market, bus stop, offices, hospitals, banks and ATM’s.